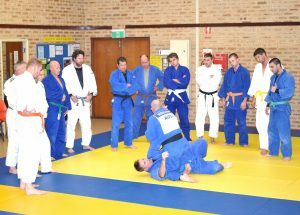 We believe that learning judo is not just about learning technique and getting fit. 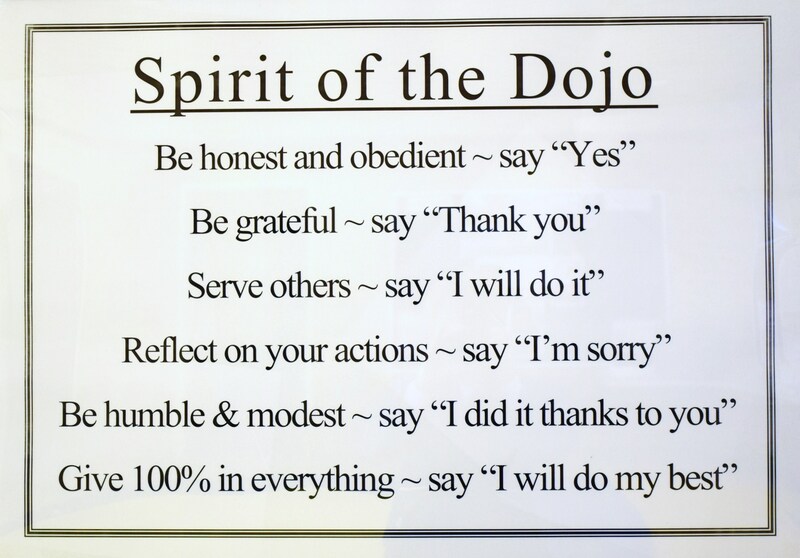 Judo is also about leaning values and putting them into action at training and in everyday life. 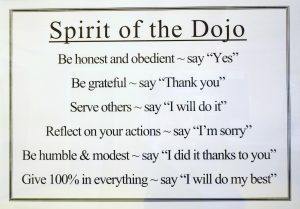 A judo lesson is an opportunity to teach life lessons about manners, attitude, commitment and respect. Most particularly with our childrens' classes, we make no excuses for being strict with students in relation to behaviour and attitude. 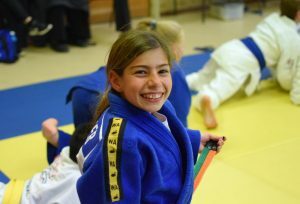 This empowers students to produce their best on the mat and in everything they do. It helps them to build life skills which enable them to be more successful today and into the future.